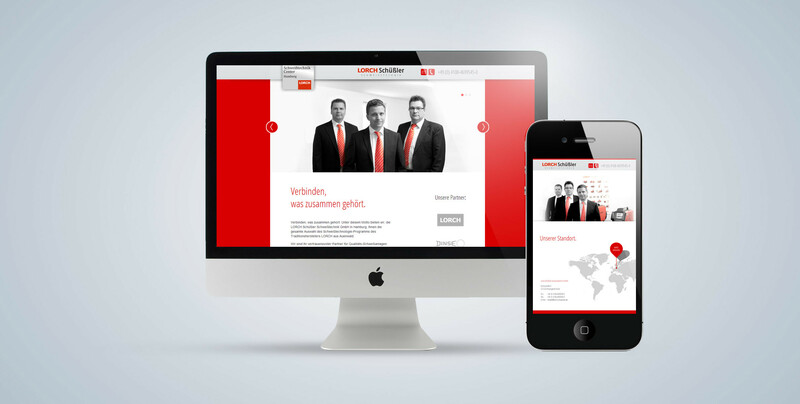 Creating and conversion of the online presence of the company Lorch Schüßler Welding Engineering Centre Hamburg. 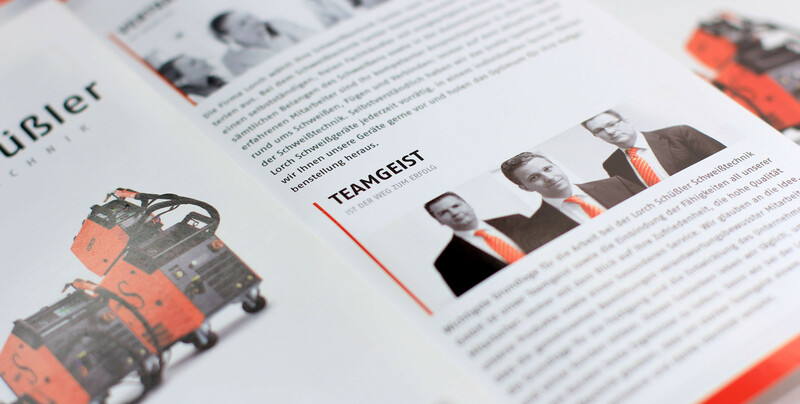 Within the scope to this job elje took over the C.I. 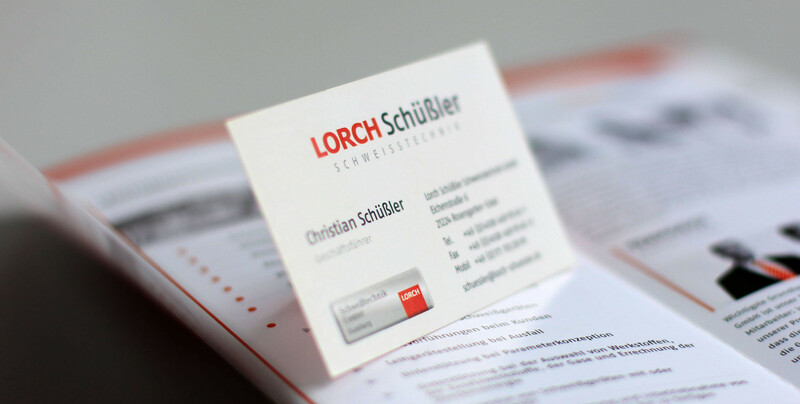 optimisation, the creation of the business cards as well as the development of image pamphlets, including to accompanying fotoshootings.